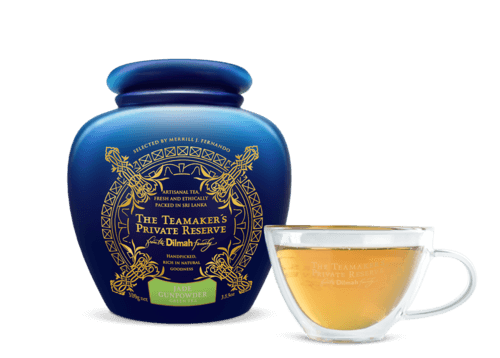 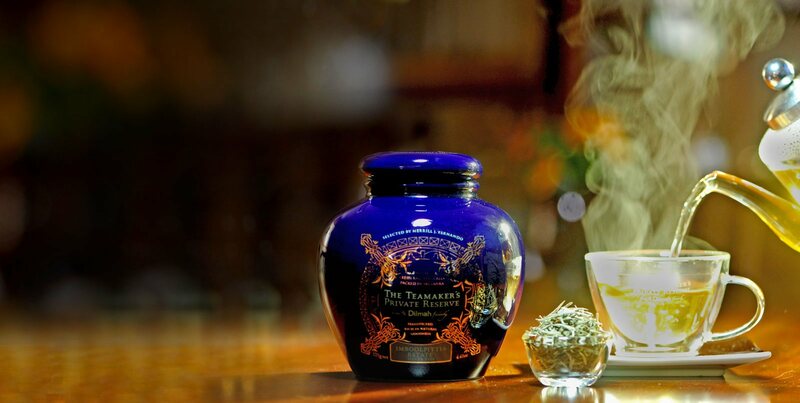 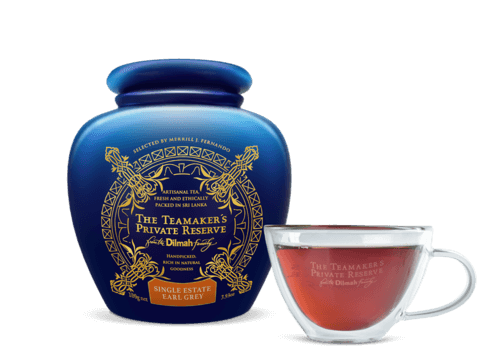 The Teamaker's Private Reserve is an eclectic collection of rare, fine teas celebrating the variety, the individuality and the spectrum of taste and aroma that only teamakers know and relish. Each handpicked by Merrill J Fernando, Founder of Dilmah, they are chosen to present the indulgent pleasure in tea, bringing together some very special teas, limited in availability, some rare and all representing the finest teas in the world. 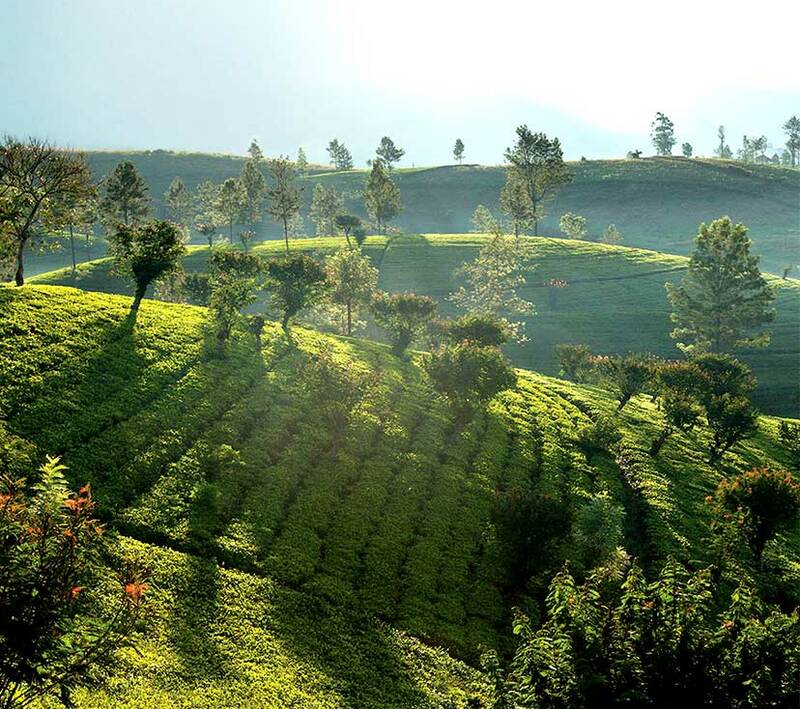 Travelling through the misty winding roads of Sri Lanka’s famous hill country, you suddenly glimpse acres of lush emerald green rising up to disappear in to cloud cover or sloping down to misty canyons. It disappears from view only to reappear as you climb up the cool climes. 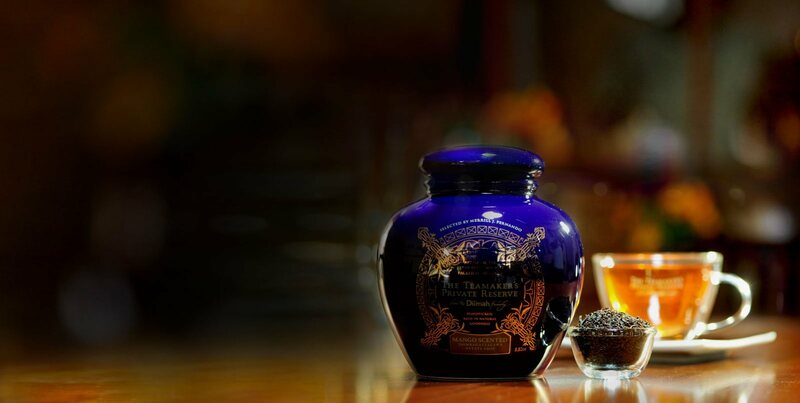 Exquisite accessories for the aesthetic presentation and appreciation of the teas and infusions. 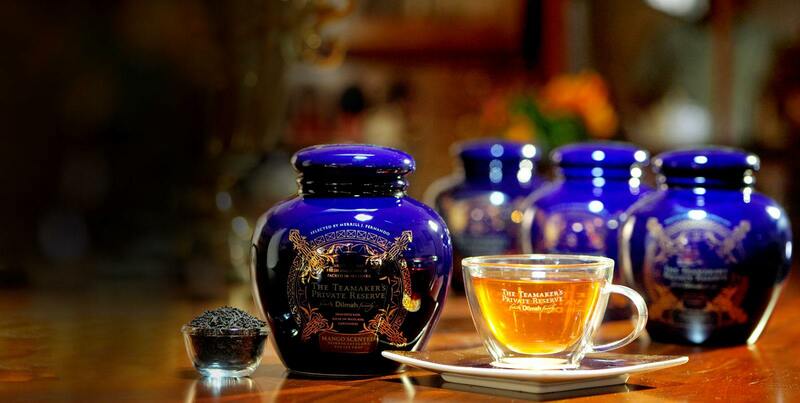 These are designed for the appreciation of the taste of fine teas.